According to the Centers for Disease Control and Prevention (CDC), high school athletes account for about 2 million injuries and around a half-million doctor visits each year. But few of these injuries, says Bend physical therapist Rob Hollander, are as costly to a student-athlete and his or her family that a torn ACL. “An ACL tear in the knee will often lead to surgery and months of rehabilitation,” said Hollander, co-owner of Alpine Physical Therapy. One of four major ligaments in the knee, the anterior cruciate ligament (ACL) is a band of tissue that connects the thigh bone (femur) to the shin bone (tibia). An estimated 200,000 ACL injuries are reported in the U.S. each year, most commonly among athletes. According to studies, female athletes are most susceptible to an ACL injury on the soccer field, while males are more likely to experience ACL injuries playing football. 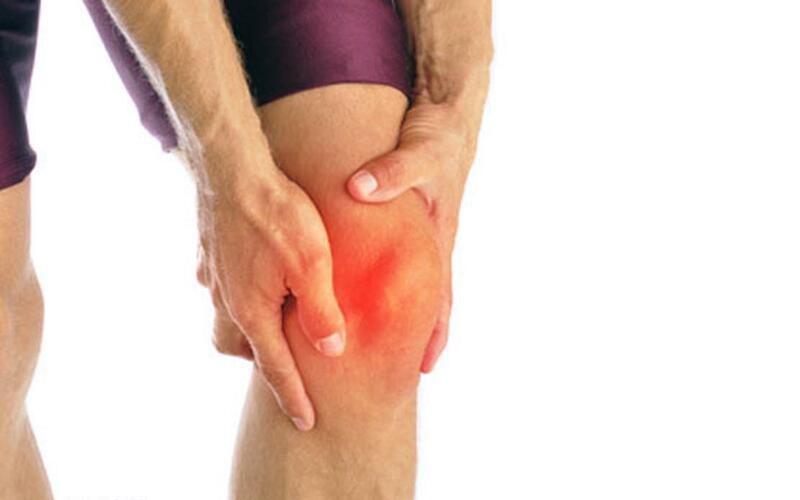 Despite the physicality of many sports, most ACL tears are non-contact injuries. Injuries most often occur with a sudden change of direction, direct contact or landing a jump incorrectly. “The ACL is injured when an athlete plants their foot to change direction and their knee turns one way while the body goes the other,” Hollander said. Over the years, Hollander and the team at Alpine Physical Therapy have worked with countless athletes post-surgery whose rehabilitation has led to successful outcomes. But Hollander is eager to stress the importance of taking steps to prevent such injuries from happening in the first place. “Often, I’ll see many of these student-athletes during post-surgery rehabilitation, but I’d much rather see them before that – when our goal is preventing this all-too common injury from happening in the first place,” he said. Stretching: Flexibility of the lower legs (hips, hamstrings, quads and calves) to meet the demands of the sport or activity is a good place to start, however, overstretching or stretching with too much intensity may actually increase the injury risk. An individual assessment is recommended for your needs. Strength: Having good muscle integrity can put an athlete on a good track toward preventing such injuries to the knees. Specific areas to target include the lateral hip musculature, core and gluteals. Once strength is up to par, focusing on exercises that control deceleration of the body is important to prevent injury risk with change of direction. A Good Warm-Up: It’s well-known that the lack of a good warmup can lead to injury. Studies have shown that the overall injury rate for ACLs to be 1.7 times less (with the noncontact injury rate 3.3 times less) in athletes who perform specific intervention exercises 3 times a week during their season than in their peers who did not. The beneficial neuromuscular warmup exercise programs include stretching, strengthening, plyometrics, and agility movement. Balance: Balance exercise increases our proprioceptive sense which is our sense of where our body is in space. Balance exercise can be performed both statically and with movement. This trains our feed forward mechanisms which allow for quick reactions of the muscles to respond to movement and/or force. The team at Alpine Physical Therapy is able to provide athletes and the community with a full movement analysis and provide individualized training regimens focused on promoting optimal health and performance with an eye toward injury prevention. Stunning… agreeable substance material best, incredibly pulled in toward the organization of your blog and the substance material as well. You have shared top notch measurements with respect to this web-based social networking. You have a decent point here!I absolutely concur with what you have said! !Thanks for sharing your views…hope more individuals will read this article!!! Extraordinary substance material and awesome design. Your site merits the majority of the positive input it’s been getting.